The Changi Museum in Upper Changi Road was built to preserve and remember the history of Japanese occupation of Singapore during World War II. It is where the remaining news items and artifacts from the war are stored for the public to view. We visited this museum last week and here are some guides. Several decades after the war a British intern during the Second World War went back to the museum to paint murals copying the ones that were on the walls of the Changi Prison Chapel when the museum was relocated in 2001. These murals are now found in the Changi Prison expansion showing how war prisoners coped with their situation and found a way to have hope despite being in a difficult situation. Inside the museum, visitors can look at old photographs, art, and prison letters dating back to the Japanese occupation. Guided tours take about 45 minutes and visitors also have the option to get an audio tour which tells people about the experience of prisoners during this time. Videos entitled Changi “Through The Eyes of Haxworth” and “Elizabeth Choy” are great entertainment productions with historical lessons. 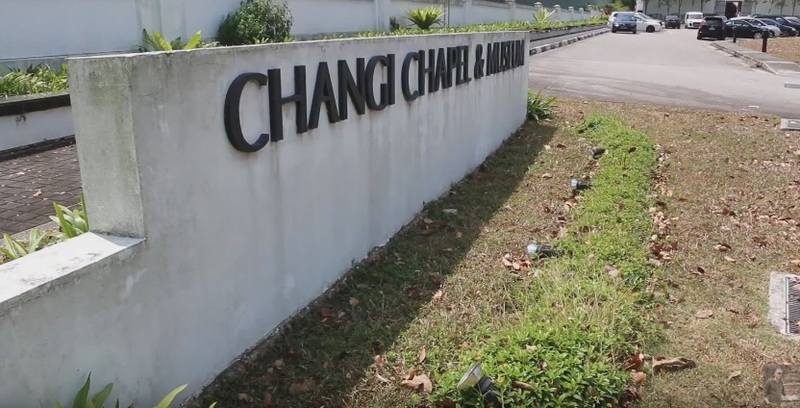 Changi University can also be found within the museum where researches are being done to continue learning about the period of war-ravaged Singapore. Wartime records of civilians, literature, and books about this time in history can be read inside the museum and visitors can also view it online. Important events during World War II were documented where people can learn about it when they visit the museum. It also serves as an educational institution and knowledge center for people looking to learn more about the difficulties during the war. Families of the soldiers can also look back on the memories to help with the emotional healing. The exhibit targets young people so they can be educated of both the horror and heroism of the soldiers during the war. It also helps them appreciate the hardships that the country went through from 1942 and 1945 awakening a sense of nationalism as well. Aside from the museum, Sunday services are also held at the chapel on Sunday. Guests can join the services. They can also visit the old Changi jail, Changi Village, Selarang Barracks, Changi Beach, and other attractions near the museum. Unleash your artistic side at Art Science Museum in Singapore.